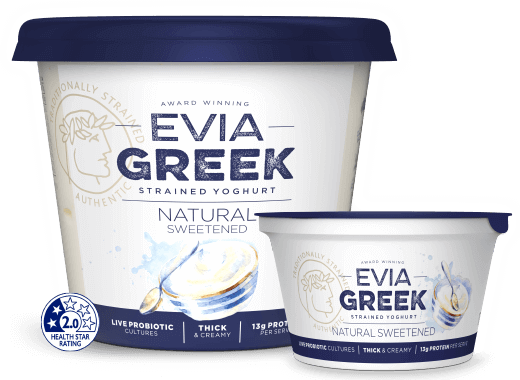 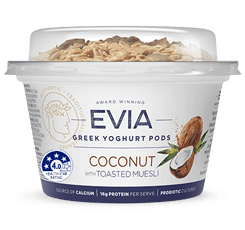 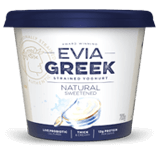 With 16g of protein per serve and no added sugar, Evia Greek Natural Strained Yoghurt is a deliciously thick and creamy. 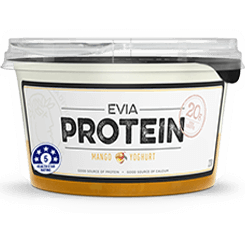 Perfect to add on to your favourite sweet or savoury recipes. 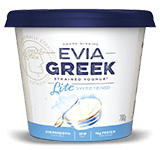 Or just enjoy on its own. 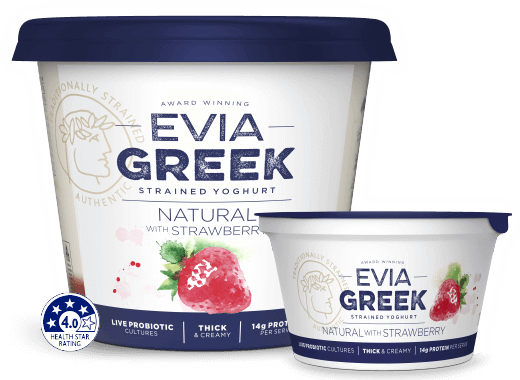 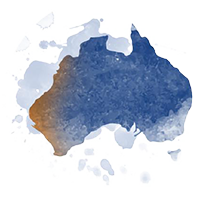 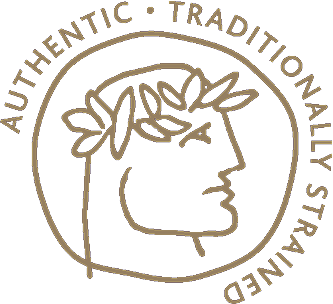 EVIA GREEK NATURAL YOGHURT is 100% Australian made, owned and produced by 5th gen artisans.